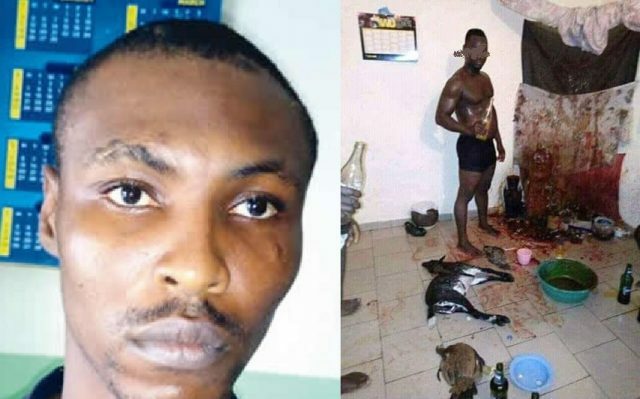 A 23 years old under graduate of the Federal Polytechnic Nekede, Chijioke Ogbonna, popularly known as Ogbotiti has revealed that since he was initiated into the Black Axe confraternity in 2014, he has killed three persons one of whom was a member of a rival cult group. This is following the arrest of the suspect after which he was paraded by the police Operatives of the Federal Special Anti-Robbery Squad in Imo State where he confessed he has been in the business of killing for a while. 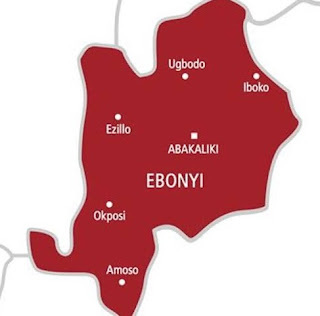 Ogbotiti, who is an indigene of Umuejije, Isialangwa South Local Government Area of Abia State, explained that his main weapon was a locally-made gun.